Teaming up with the Institute for Leadership & Management, No Guru offer the opportunity for first and middle line managers to gain ILM Level 3 and Level 5 qualifications in Leadership & Management and Levels 3 through to Level 7 Coaching & Mentoring, which are gained through evidence and application to the learner’s specific role and industry. Alongside a recognised qualification, the programme encourages commitment and engages the individual with self-development and valuable leaderships skills. Previous learners have provided positive feedback on increased productivity and reduced conflict in the workplace. No Guru Managing Director, John Drysdale said: “These qualifications are very flexible and we can help you choose units of learning that are most relevant to your organisation or sector. With ILM you can almost design your own qualification for in-house programmes or send learners to our highly acclaimed ‘Open Programmes’ which we run regularly through the year. More than 70,000 people register for an ILM qualification every year and with a clear focus on helping employers and training providers to develop, assess and accredit leaders with the right blend of skills, ILM is the UK’s top leadership and management qualifications specialist. 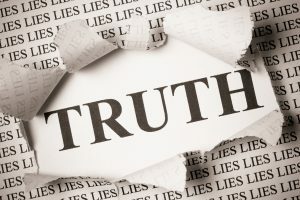 No Guru have a proven track record of delivering successful ILM training programmes to a wide range of UK organisations, spanning multiple industries. Having worked previously with Riverside Housing, Leeds Beckett University, Glendale Services and NHS Trusts to deliver ILM courses, No Guru are now offering their expertise to businesses across the city region. 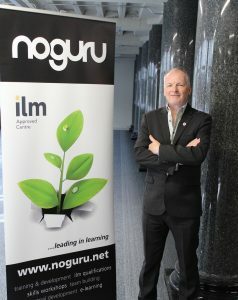 To find out more about the range of qualifications on offer and to book your place, go to www.noguru.com or follow @NoGuruLtd on Twitter for regular updates.